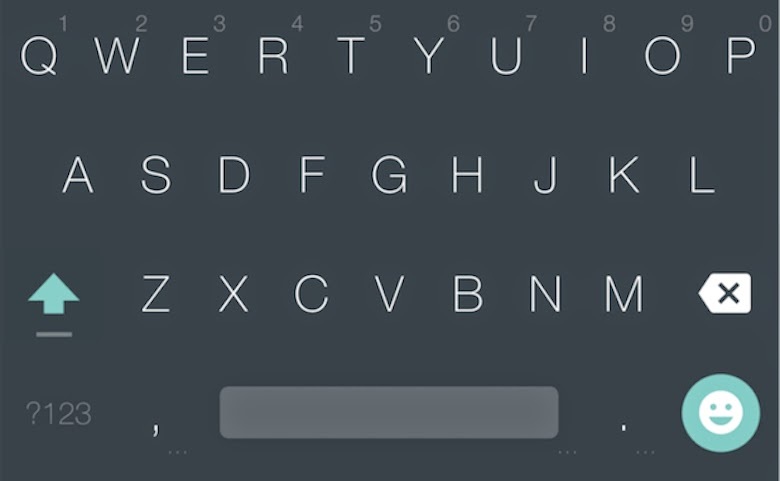 Google Keyboard from Play Store installed. Any root file explorer like ES File Explorer. 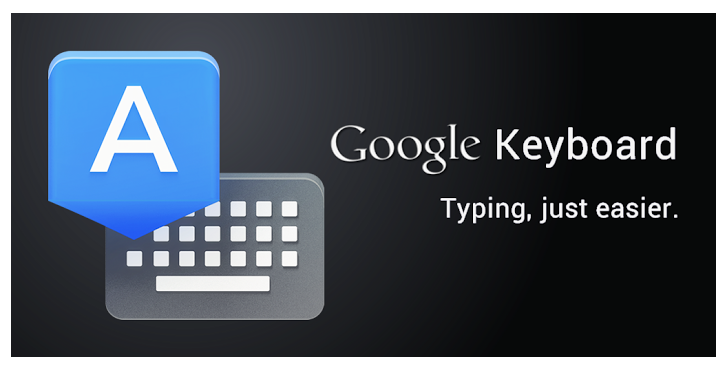 Google Keyboard 4.0 APK file (download here). The .so file (download here). Download the Google Keyboard 4.0 APK and ‘.so’ file from the links above and copy the two files to the root of your device. Install the APK using any file explorer, but do not try and use it. It will most likely end up crashing. Using a root file explorer, navigate to /system/lib and backup the libjni_latinimegoogle.so file to a safe location. Copy the download ‘.so’ file and replace it with the one found in /system/lib. Now you need to set the permissions to rw-r–r—. You can now run the keyboard on your device, just like as if Google had pushed out an update itself. The APK is signed by Google too, so there’s that as well. If you want to switch themes on the keyboard, simply navigate to Settings > Language & input > Google Keyboard > Appearance & layouts. Thanks for sharing this installation steps admin. I have bookmarked this page for my future reference. Good and very valuable information. Thank you for sharing.